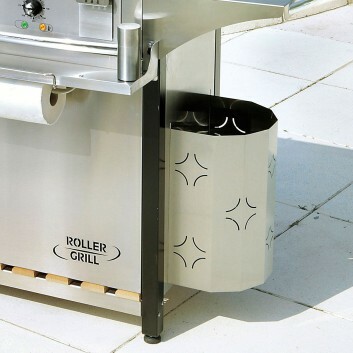 Roller Grill is specialized in the manufacture of plancha, crepe machine. 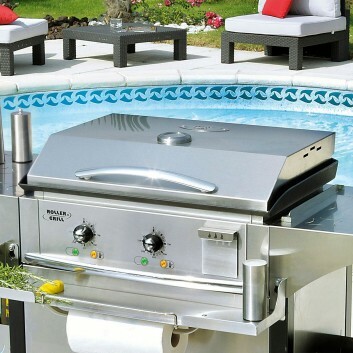 Sincre 1947, it has been manufacturing in France cooking appliances for professionans. It has become the Europea, leader. 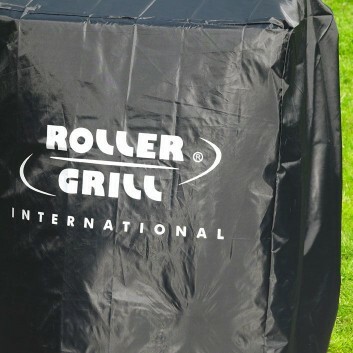 Roller Grill is known by greatest chefs over the world for the quality and robustness. 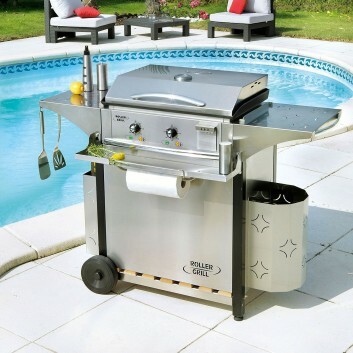 Its plancha and crepe machine meet the most safety standard and requirements in therms of health. 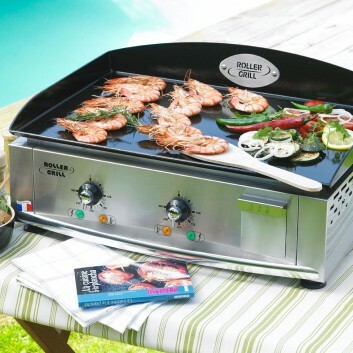 Gas Plancha Collection PL 600G by Roller Grill. 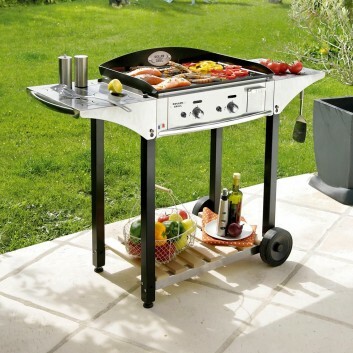 With enamelled steel plate and two independant cooking areas. 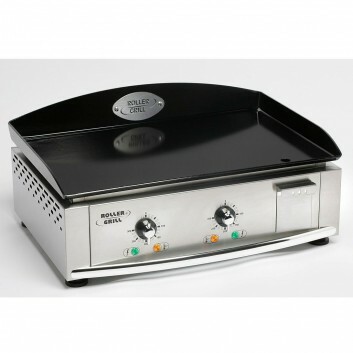 Gas Plancha Collection Basic 600G by Roller Grill. 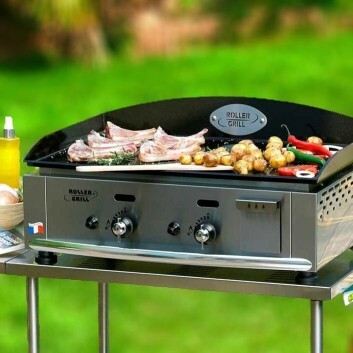 Gas Plancha Collection 600 by Roller Grill. 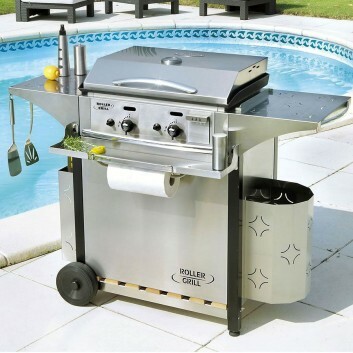 With enamelled steel plate, two independant cooking areas and an inox kitchen trolley. 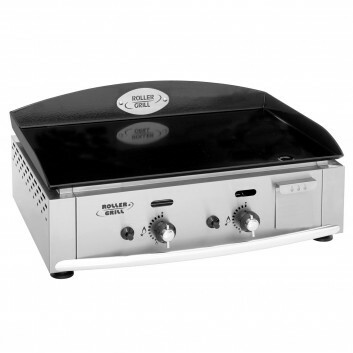 Electric Plancha Collection Basic 600E by Roller Grill.